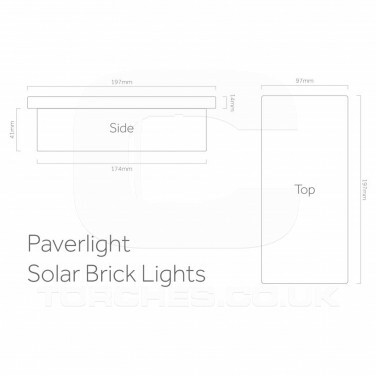 Paverlight solar brick lights fit into your existing paths and driveways giving year round illumination in your garden. 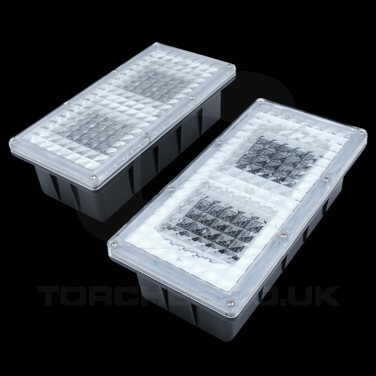 Paverlights are the same size as standard block paving bricks so that they sit perfectly in your block paving and they're durable enough to withstand the weight of your car! Each light houses three bright white LEDs and an integral solar panel that's powerful enough to provide superb winter performance. 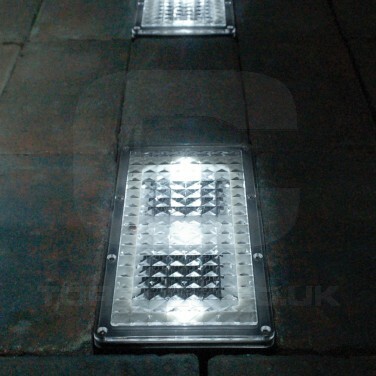 IP67 rated, these waterproof solar powered paving lights sense darkness to automatically switch on at night giving you up to twelve hours of light night after night.